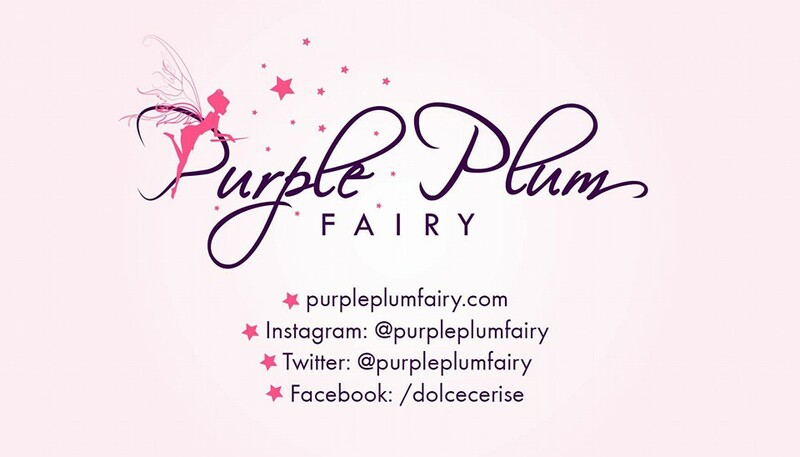 Wi-tribe Telecoms Inc. recently invited Purple Plum Fairy to attend a gathering of Wi-Tribe subscribers held at Dads Restaurant in SM Megamall. 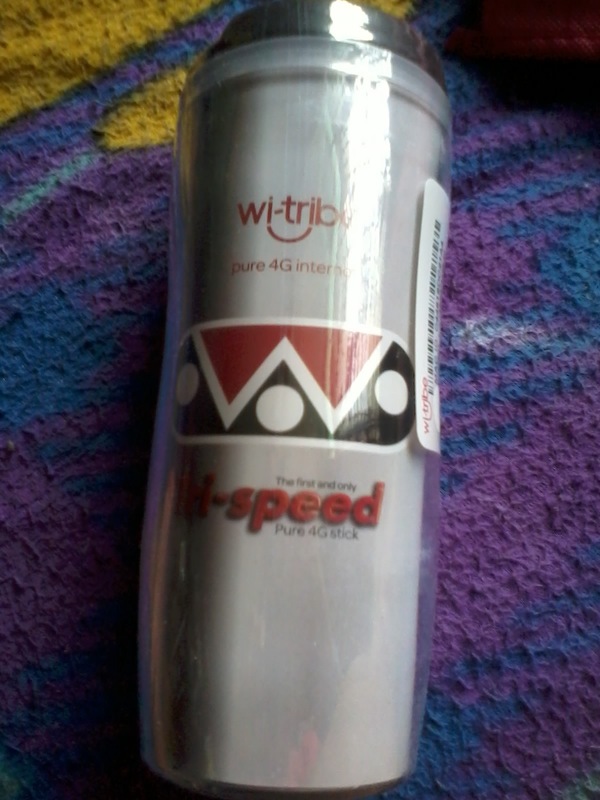 We have witnessed as Wi-Tribe introduced the first pure 4G Tri-speed prepaid stick in the country today. As its name suggests, the said dongle can be used in three different speeds: 2mbps, 512 Kbps and up to 6Mbps. Yes, it allows prepaid subscribers to choose their surf speeds for a whole day unlimited surfing starting at P25. The cool reusable tumbler packaging of Wi-Tribe's 4G Prepaid stick dongle. The Tri-Speed Pure 4G prepaid stick dongle is very affordable at P995 only and is exclusively available at any 7-Eleven stores. For P995, it already comes with a FREE 30 days (that’s an entire month!) unlimited surfing at 2Mbps. With its speed and flexibility, not to mention it has the lowest denomination on prepaid internet service in the market today, you’ll be able to save money, time and it’s made to be convenient. It comes in a cool reusable tumbler too, quite a cute and unusual packaging. It makes internet prepaid surfing more fun to begin with. Check it out at the nearest 7-Eleven branch near you. Get the Wi-Tribe Pure 4G Prepaid stick at 7-Eleven convenient stores in the Metro. Reload this cool stick also at 7-Eleven stores. 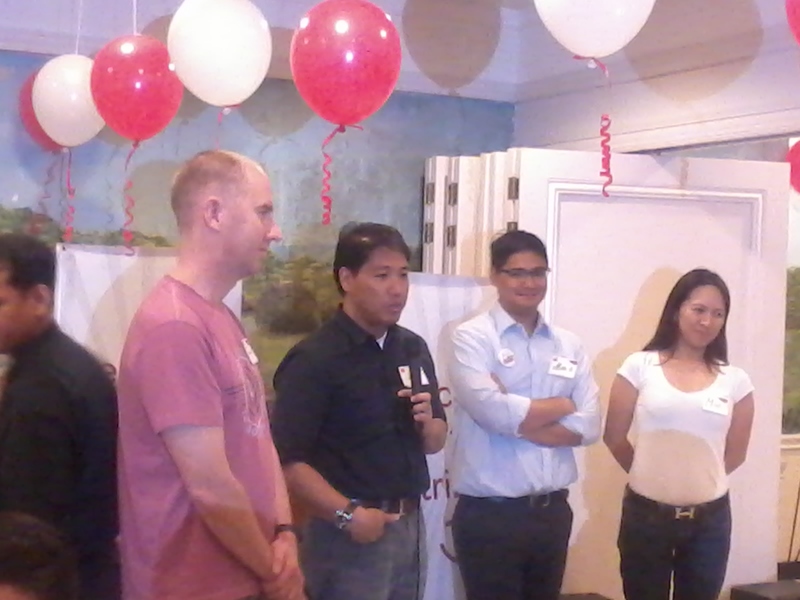 Wi-Tribe Telecoms executives welcomes the guests. 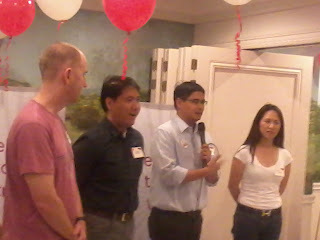 Wi-Tribe Telecoms executives explains the Wi-Tribe Tri-Speed Prepaid 4G stick. For further information, please log on to www.wi-tribe.ph or call 31-Tribe. 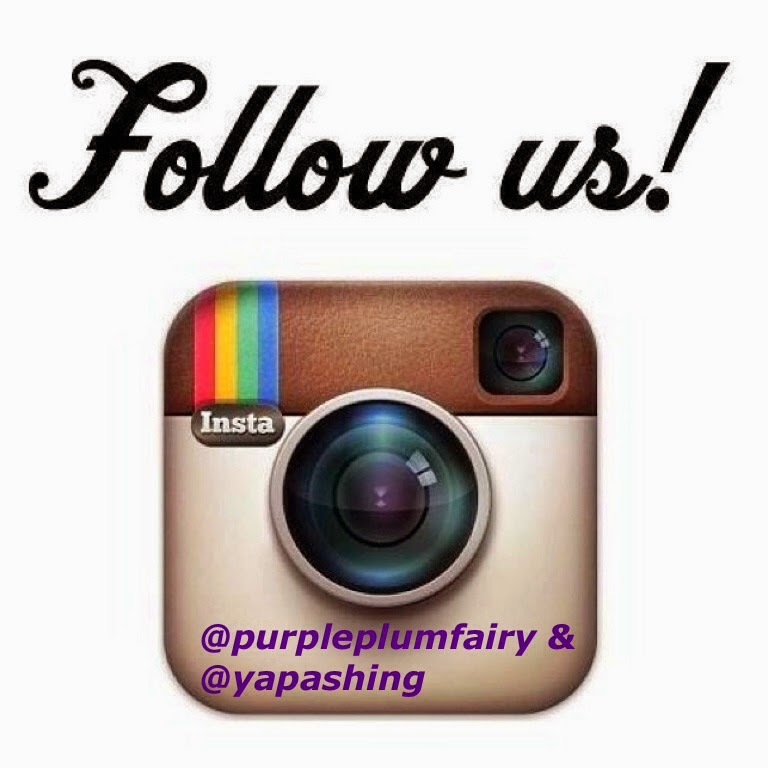 Purple Plum Fairy thanks Ms. Yenny Gonzales and Wi-Tribe Telecoms for the invite. PLDT myDSL and Nuffnang Bring You The Avengers!